Now, pretty awesome, isn’t it? So, apparently some people weren’t too happy with the new Survival gamemode introduced in v123 and how it changed a lot of stuff, and well, how it added “gambling”. Well, good news for you! And I guess it still is cool news for everyone who was happy with the new Survival anyway. See this! Is that… new shops? And more maps? Wow! Feels like Survival has been fully reworked again. Well it has… almost! 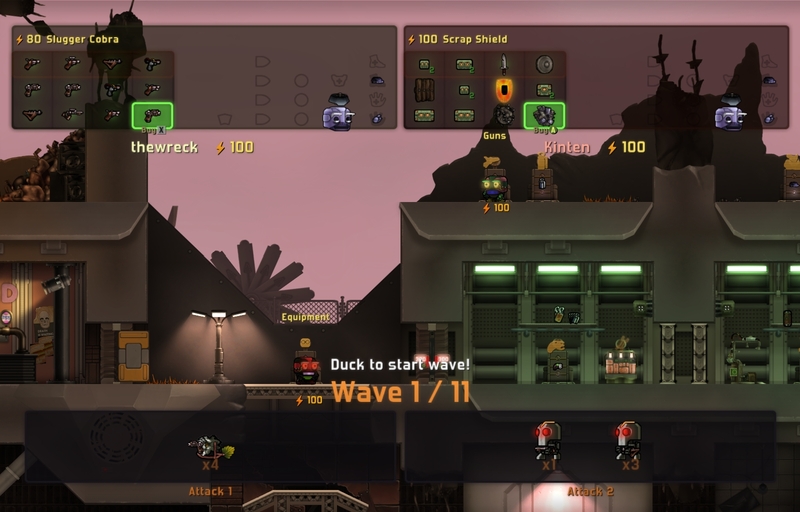 You will still fight waves of enemies and buy stuff constantly if you want to survive, just like in v124 Waves Survival… except this time, you won’t despawn. And that means buying stuff will be done in a different way: You’ll have to scout the map to find and unlock different shops where you can purchase different kinds of stuff. Each shop will have one kind of items, with better and somewhat more expensive items on the rightmost columns of the shop. Every round all columns will be refilled: If you didn’t buy anything from a shop’s column, the item on the top row will dissapear. So if you want to save a top row item you can’t buy for the next round, consider buying a cheaper item below the one you want! That’s right; come back next week, I’ll have more fresh news ready! I think today’s news are already pretty awesome. However, if you’re not satisfied, here’s a gif by community member mkster in which he performs amazing tricks using one of the new melee weapons. Watch it! Rewatch it! Watch it again! Watch it ten more times! Once you’ve watched it that many times, I bet your skills will have improved a bit. Awesome, isn’t it? I really like the new menu. I liked the idee of the old menu and the preview for the maps but it never really worked, did it? I installed Cobalt on my SSD( kingston SSDnow V300) and the preview took ages to load. I really am a big fan of the changes to waves survival, i haven’t really play a lot of waves survival becouse either the maps are way to easy or i was unable to beat them even with a friend. Normaly the problem was that RNGsus didn’t gave me any good weapons. more often then not i wouldn’t be able to buy decent weapon or if i could i didn’t get any ammo. I am unable to say how exited i am to see new melle weapons,i have allways been a big fan of unconventional weapons (like everweapon that isn’t a fully automatic rifle ). I’m wrong in the assumption that there a currently only two melle weapons (Force device & Phaser) ? Aww man, I wish I could play test.. 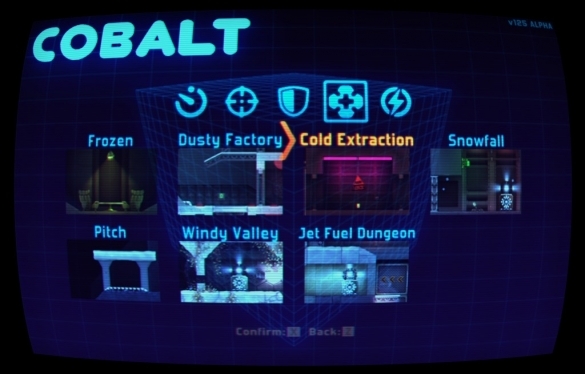 I play cobalt so much I can practically identify the bugged achievements. Yes, melee weapons do have durability – that only seems to apply to the new ones tho, I think. And honestly I like it that way. so…….any idea on a release date? maybe a rough one? It’ll still be a while, there’s way too many bugs in it as of now, I tell ya! This is a nooby question, but how can I update my game to 125? It does not promt me when I log in. Just realized it’s not out yet. Sorry! Love how many Melee weapons are coming out! That /gif is inspiring! The shields and knife are cooooool! The everything is awesome! =O CAN’T WAIT!